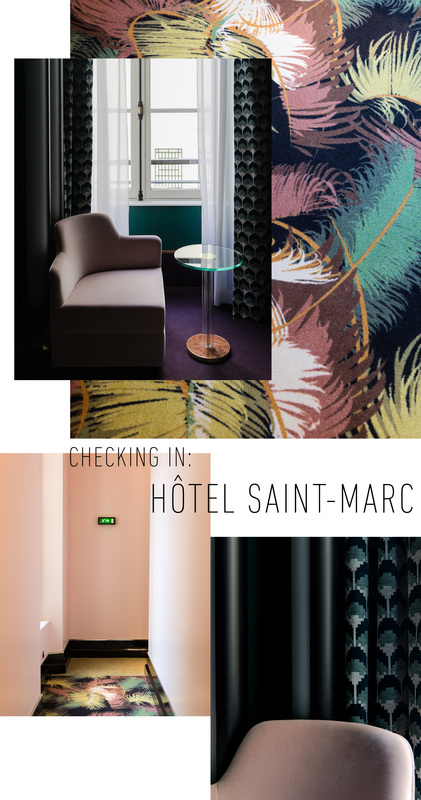 I recently stayed at the new(ish) Hotel Saint-Marc in Paris after a recommendation by my trusty friend Eric. 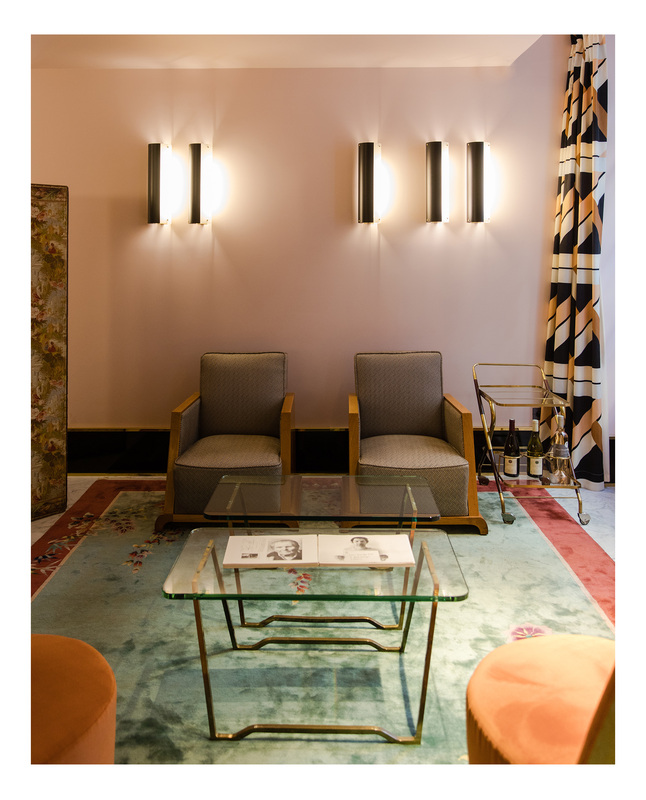 It's a beautifully designed hotel with a contemporary art deco vibe, and it feels like a classic already. The combination of pinks, mustards, deep purple, and greens had my heart singing. Yeah these colors are insanely good. Gorgeous photos!